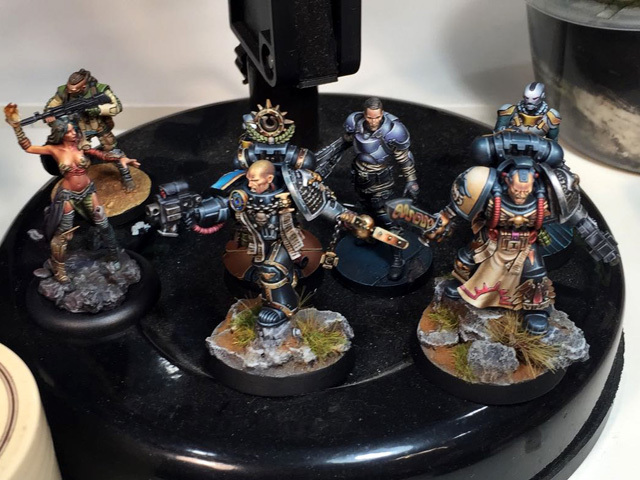 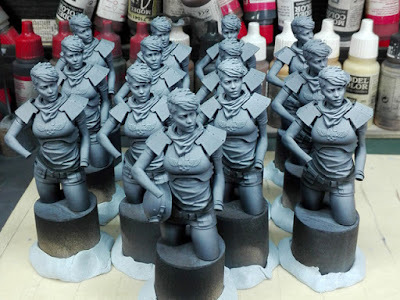 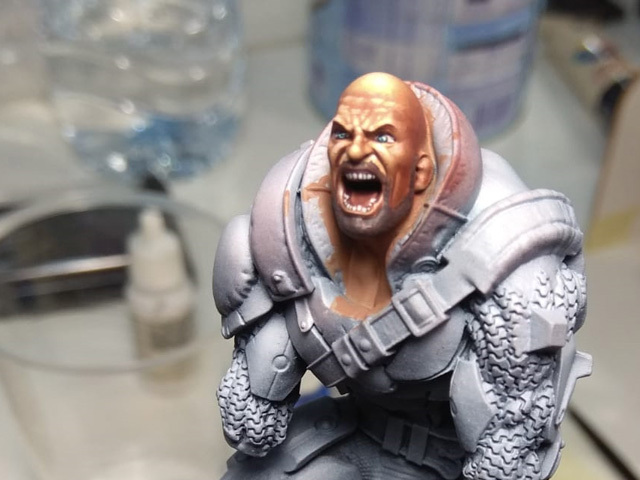 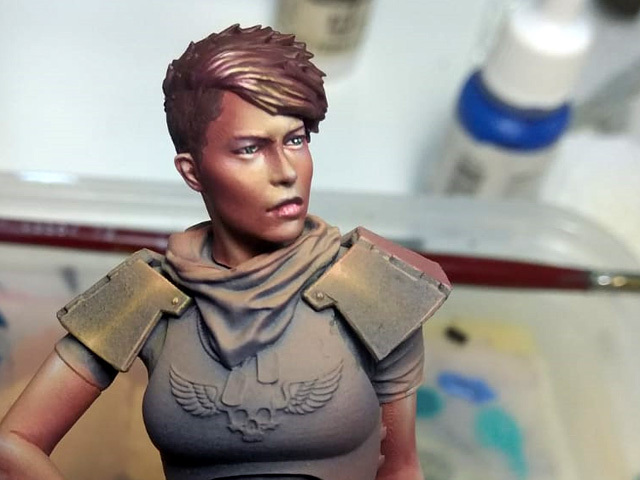 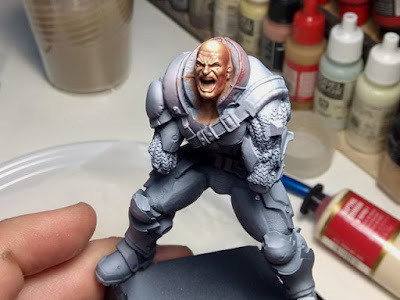 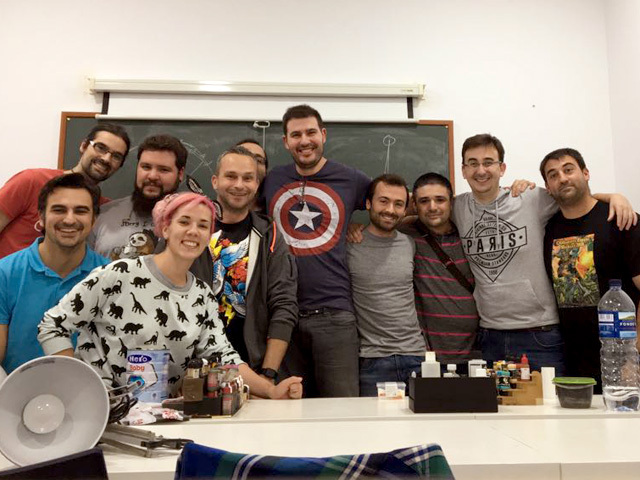 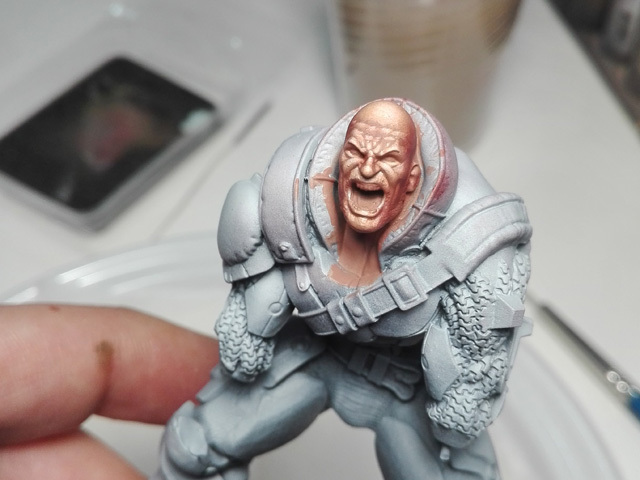 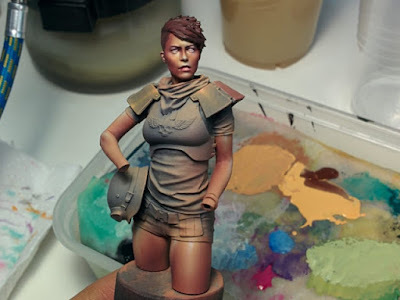 Javier González "Arsies", Miniature Painter: San Fernándo Weekend Workshop review. 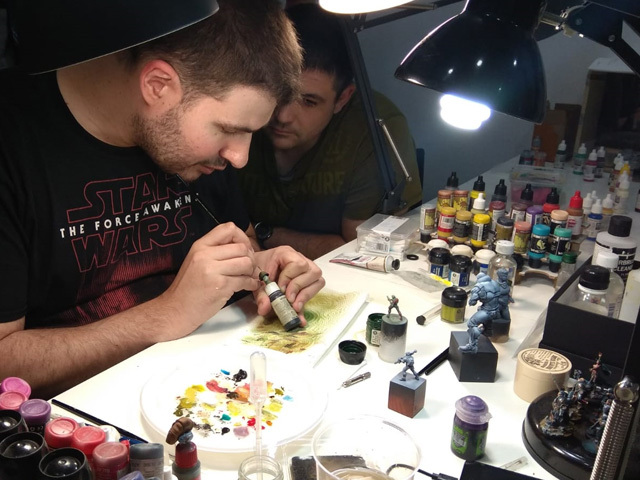 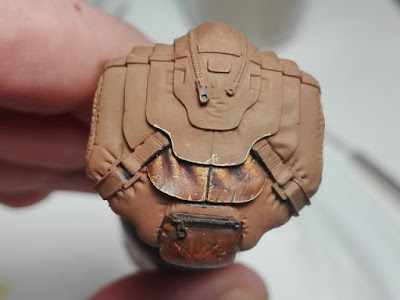 It was my first workshop with a so big miniature, I used to choose 54mm miniatures and even this was a great piece, I think it's too big to practice, so my students noticed a lack of practice time as with the bigger areas time was not enough. 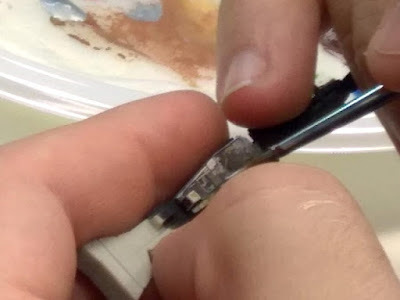 I noted it and we'll try to fix it somehow. 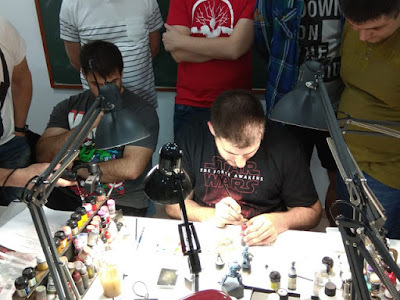 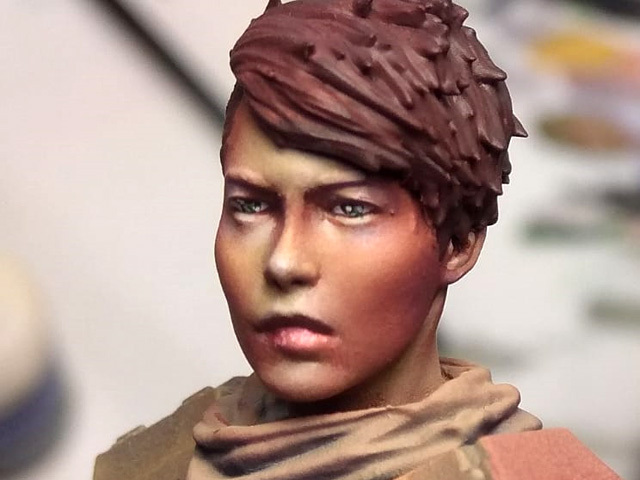 We practiced so many basic techniques with brush and some basic introduction to airbrushing. I painted so many examples of different ways to approach an element.